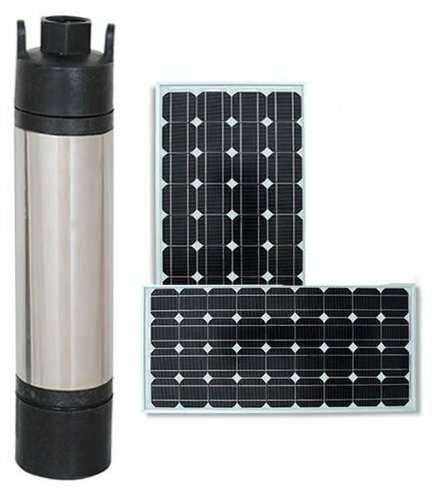 You can turn your household into an environmentally friendly, cost efficient place by just purchasing solar powered water pump for your home. Whether for large arrogation areas or for smaller gardens we need water pumps to supply water for the plants, fruits, veggies, and livestock. However installation of a common water pump can be quite troublesome and will require high expenditures in the future, particularly for supply of electricity for its operations. 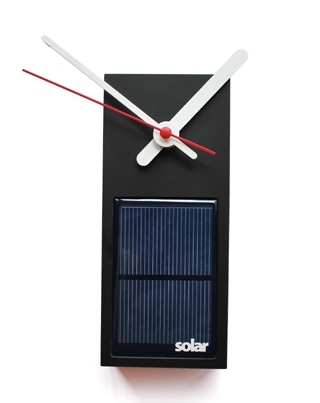 In our modern world you can see more and more solar powered gadgets being offered on the market. And it is quite clear, since nowadays a very high level of sun-light and sun-heat hits the Earth everyday it is almost unreasonable not to use it in some way. Solar energy is open for everyone and what is far more important – it is free. Therefore if you would like to safe up on electricity bills, help to sustain our environment and make a useful and valuable contribution to your own and your children’s future, then you definitely should have at least one of these cool and modern solar powered gadgets.